Trump to speak with Putin on Tuesday – Royal Times of Nigeria. US President Donald Trump will speak with Russian President Vladimir Putin by telephone on Tuesday, the White House said in a statement. Details of the discussion which is scheduled for 12:30 pm (1630 GMT) has not been disclosed. 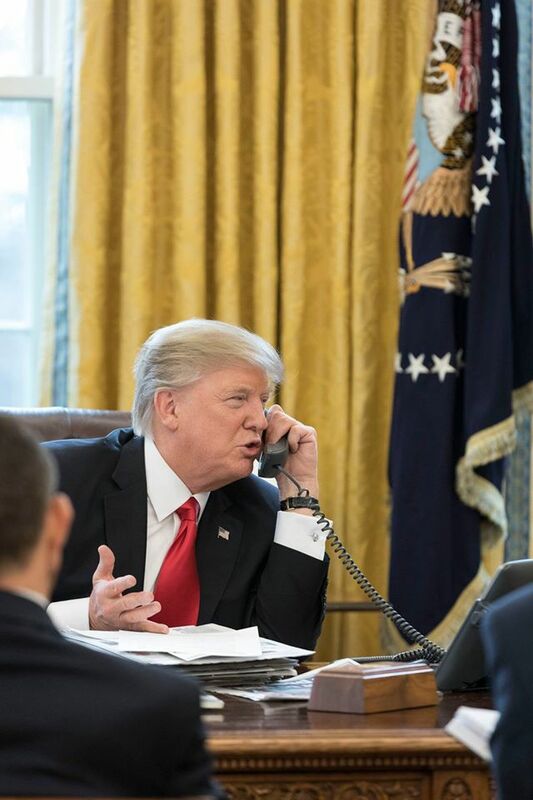 Both men have spoken by telephone twice since Trump took office on January 20.